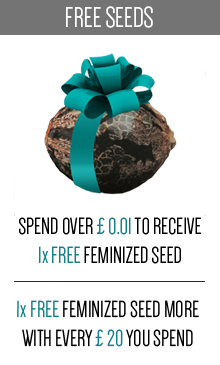 Serious Seeds is a Dutch seedbank which was founded in 1995 by a former biology teacher. 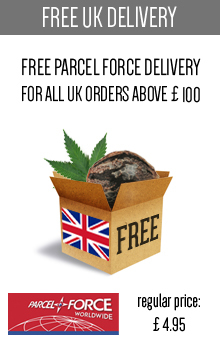 They’re offering eleven perfect strains which are constantly developed. As they say, in this company new strains replace the old ones - they’re not interested in making any new names up. Every single strain has been rewarded for many times. The motto of this brand is: “Serious Seeds - your guarantee for success”. They mean it and they don’t lie at all. 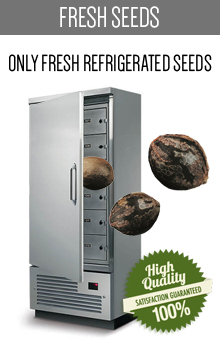 They’re one of the best (and therefore - one of the most expensive) producers of marijuana seeds. That’s because they always provide their customers the products which are giving the full satisfaction. Now you can see it for yourself! 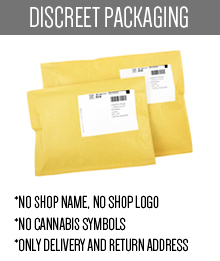 In this category you’ll find the best strains by Serious Seeds. All you have to do is choose one of them and give it a chance which it totally deserves! Like most of the seedbanks, Serious Seeds adventure began with one man’s dream and one man’s effort. This man is called Simon. He studied biology at the university in Amsterdam and he was a non-smoker (neither tobacco nor marijuana). Everything has changed because of his trip to Africa. While he was traveling there in 1986, he discovered his feelings which he has for cannabis. and all the merits of smoking pure marijuana. Simon began some experiments with cultivating plants for personal use. He tried really hard to satisfy his own tastes and needs. It took him 10 years to bring his marijuana to perfection. During that time more and more people was trying his products. Suddenly he was feeling more like a full-time breeder than a high school teacher. He was working for a one year in a famous seed bank Sensi Seeds and in 1995 he decided to open his own production line within the framework of Serious Seeds company. That was the beginning of the successful brand we all know today. Years of collecting seeds, creating genetic library, growing, breeding and crossing, brought a great harvest. Simon arranged a contact with other talented growers and they gave him the access to various plants. He always selected what he thought was the best. First strains made by Simon on a big scale - Chronic and AK-47 - won some awards at High Times Cannabis Cup, the most important marijuana contest in Amsterdam and in the whole world. This immediate success was followed up next year, when he won another Cannabis Cup for his version of White Russian. It was really an amazing beginning for such a young breeder. Simon always wanted to keep Serious Seeds quite a small seedbank, but this relatively petit size veneer diminished the quality of the products and the reputation of the company. 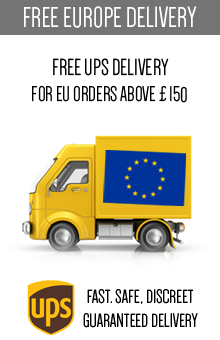 Strains by Serious Seeds are desired and coveted by the customers all across the world. 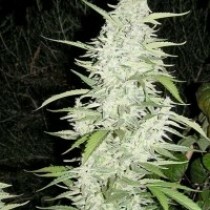 You can enjoy Simon’s iconic strains for yourself in a minute - just buy some seeds from Skunk24.com right now! All the strains collected in this category have won numerous awards for cannabis. 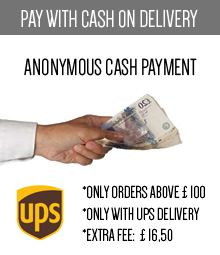 They represent the best quality available on today’s market. 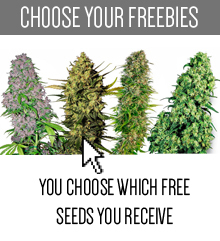 Do you want to give Serious Seeds a try, but you don’t know where to start? At first you should consider their most popular strains: AK-47 and White Russian. Another perfect choice is called Serious Happiness - it’s quite new, limited, award-winning edition of Serious strain. You can also consider buying some another iconic seeds like Kali Mist or Biddy Early. Whatever you choose you will be fully satisfied by these products. 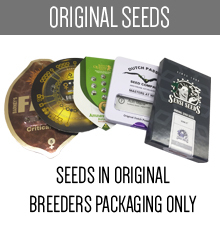 You should also know that Serious Seeds breeders are collaborating with CBD-Crew and are developing some high CBD-strains. That means that there will be a wider offer for medical patients soon. Now choose some classics from our category and let’s become a freaky serious marijuana fan with Serious Seeds!